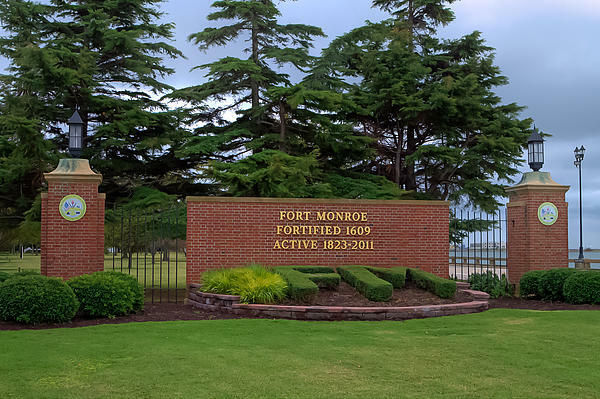 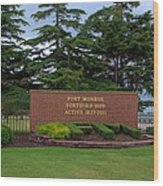 There are no comments for Fort Monroe Main Gate. Click here to post the first comment. 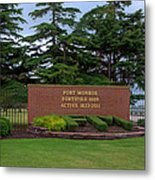 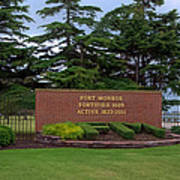 The main gate sign was changed to reflect the end of US Army control of the Fort in 2011.